She is the epitome of regal beauty. Her wide, strong, white petals are outstretched, welcoming and calming. Her center pistil sits like an intricate, jeweled crown; her petaled gown overflowing with grace. 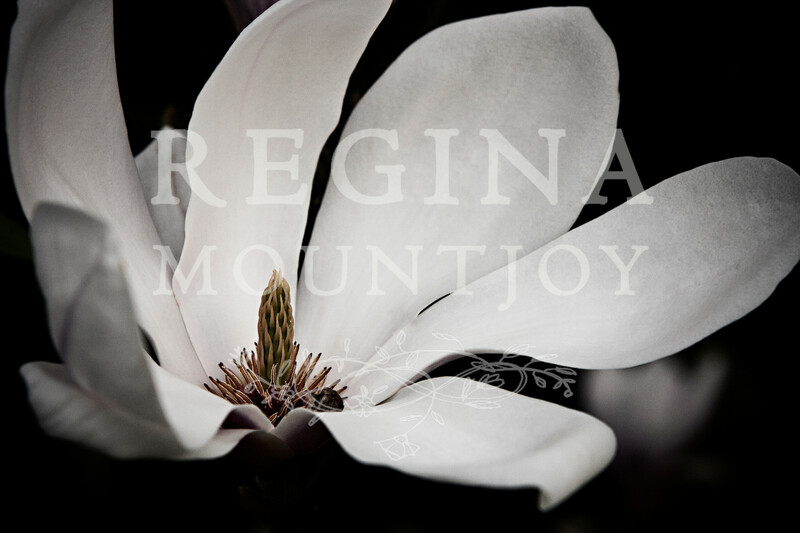 I photographed this magnificent magnolia in an English garden near Greenwhich Park.